‘Wisdom, Courage, Action’ – the theme of the most recent Asia-Pacific Impact Investment Summit, in Sydney – reflects a marked shift in tone and urgency across the global social enterprise, impact investment and new economy movements. It speaks to escalating concerns about the impacts of climate change, the rise of nationalism and widening inequality, and calls for determined, principled and well-informed responses to our most daunting challenges. But just how can these movements meaningfully address problems such as youth unemployment? Jed Emerson, one of the ‘founding fathers’ of the impact investment movement, was beamed into the Sydney conference from his home in the US and encouraged us to devote more time to deeply investigating the causes of such problems and spend less time arguing about the right way to address them. Only in so doing, he argued, will we move from ‘light responses’ to ‘collective right action’ that respects indigenous wisdoms and planetary health and stands a chance of winning the race against runaway climate change and the collateral damage of laissez-faire capitalism. Yet supporting a shift to more holistic and collective responses to global problems, at a time when international institutions are under strain, requires creativity and innovative thinking. It calls for narratives that bring to life our ability to overcome thorny challenges. And it requires economic models that deliver social as well as economic benefits. I was in Sydney to speak about the British Council’s evolving work through the Developing Inclusive and Creative Economies (DICE) programme that we launched in 2018. Broadly speaking, DICE seeks to generate and connect actions from the grassroots to the boardroom, support the emergence of local solutions rather than impose one-size-fits-all prescriptions, and foster collaboration and knowledge exchange across borders. In its current pilot phase, DICE seeks to stimulate and strengthen the social and creative enterprise ecosystem in five emerging economies – Brazil, Egypt, Indonesia, Pakistan and South Africa – in partnership with the UK, as a way of responding to local and global challenges. Working purposefully and collaboratively across silos, systems, sectors and borders, DICE is delivering global and in-country initiatives at three levels of the economy – systemic, institutional and individual – in order specifically to empower women and girls, foster youth employment and support disabled people and other marginalised groups. 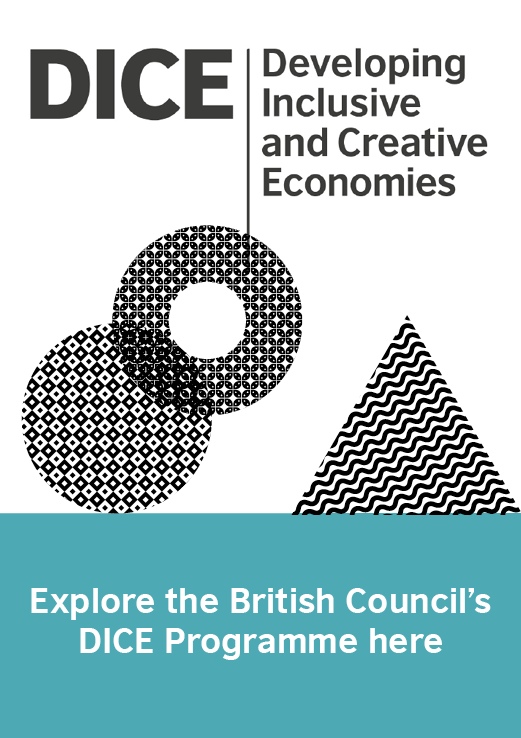 Building on the cultural relations experience of the British Council, we aim through DICE to highlight the values of a new impact-focused economy such as collaboration, creativity, and compassion and foster the courage to develop new ways to work and live together. And responding to Jed Emerson, we seek to deeply examine what is fundamental and interconnected and focus on these as the underpinning of the more often debated ‘technical’ issues of what makes social enterprise, impact investment and the creative economy important. 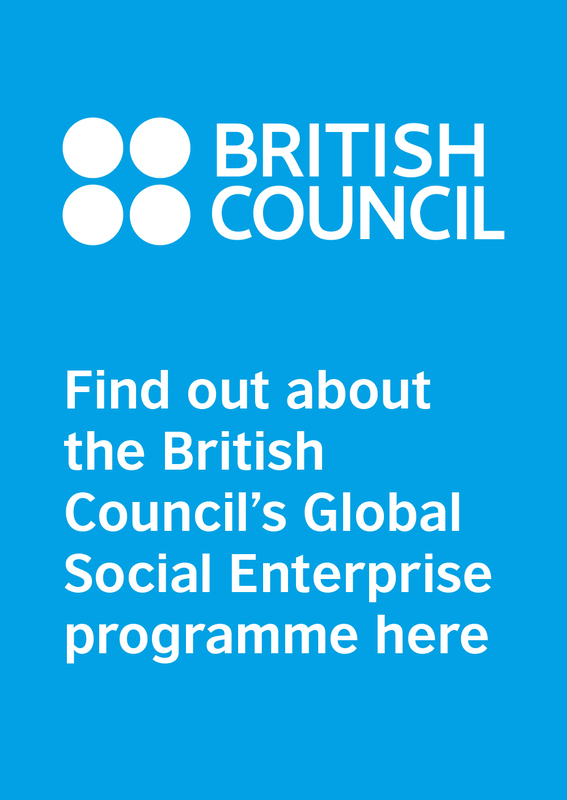 Through the British Council’s work in over 110 countries, we have seen countless examples of the central role that creativity plays in economic and cultural development and the emergence of purpose-driven businesses that identify and address many of the issues of peace and prosperity that current economic models cannot tackle, and often exacerbate. 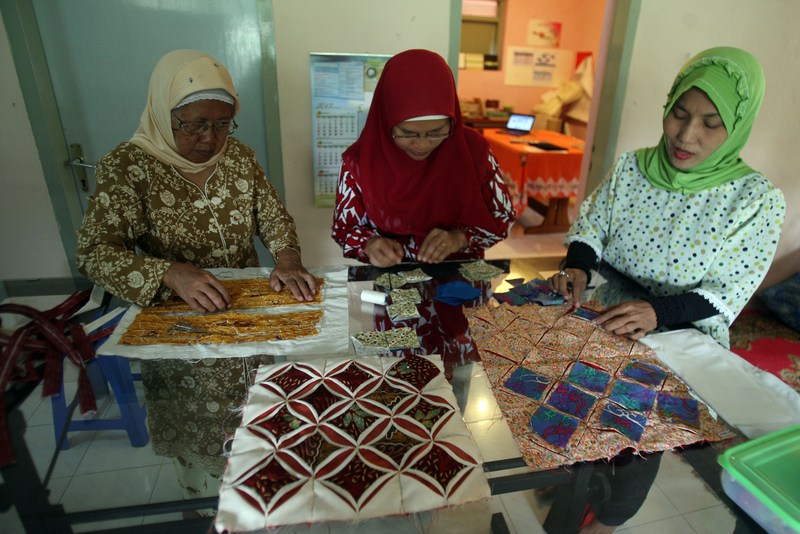 For the past ten years we’ve supported the growth of social enterprise in more than 30 countries worldwide. Through our work on the ground and research with partners such as Social Enterprise UK, the Global Steering Group for Impact Investment (GSG) and United Nations ESCAP, we have seen that social enterprise and impact investing are unleashing the entrepreneurial spirit of women, offering post-conflict solutions, and addressing youth unemployment from the Philippines to Northern Ireland. They are providing narratives and tools to inspire a new generation and include previously excluded individuals and communities in the design and development of their economic futures. At the same time, the creative industries are increasingly recognised as sources of innovation, economic growth, personal wellbeing and community cohesion. They are part of a £2,250 billion global market and one of the world’s fastest growing sectors. Working in more than 30 countries per year, our Creative Economy programme has provided the research, tools, space and connections that creative communities need to experiment, learn and flourish, seeking to build networks and supporting collaboration for long-term impact, mutual benefit, and greater international understanding. From the favelas of Rio to the slums of Jakarta, we see that creative and social enterprises are generating innovative ideas to promote education, health, community cohesion, and the expression of the human spirit. They are building practical solutions to problems that are being intensified by conventional economic structures – growing inequality, the marginalisation of entire communities, the brutalisation of labour relations, a lack of recognition of local or traditional cultures and social institutions, and environmental degradation. Part of the rationale for developing DICE was the realisation that many of the narratives used to describe the creative and social economies are interchangeable, complementary and collectively represent a much more fundamental shift towards collaborative economic models that are increasingly recognised as both desirable and imperative to delivering real change. Significantly, these narratives place human agency and connection at the heart of long-term solutions for economic development. As architect and social innovator Indy Johar put it at the Social Enterprise World Forum in Edinburgh, they shift ingrained ideas of humans as ‘bad robots’ to illuminate the innate creative potential in all of us. When supported to flourish purposefully and authentically, this creative potential is key to the formulation of solutions that support healthy communities and societies. It’s an economic philosophy framed around the empowerment of all rather than the consolidation of power and wealth in the hands of a few. The social enterprise and impact investment movements hold out hope that we can rebuild economic ecosystems that are creative and responsible and that fairly distribute resource and opportunity. 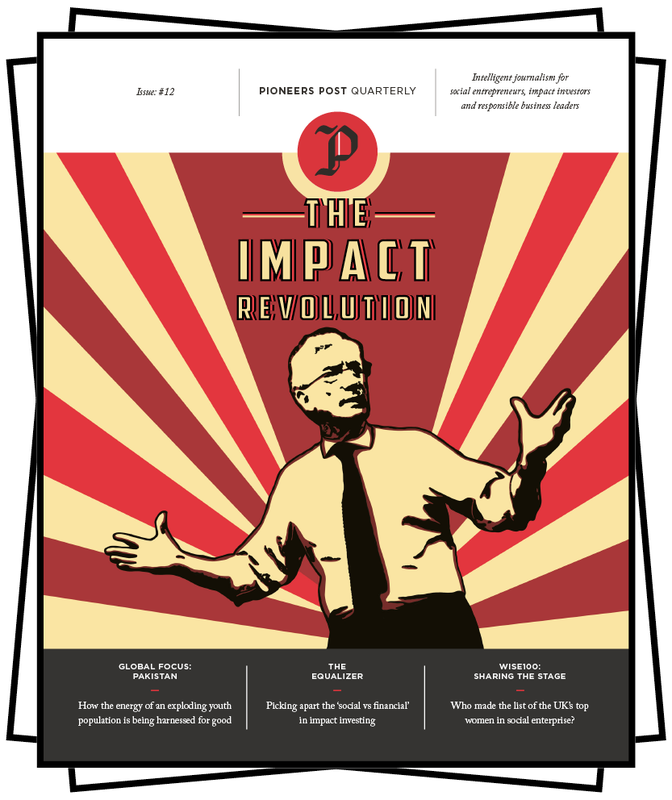 The Impact Manifesto advocated by another ‘founding father’ of the Impact movement, Sir Ronald Cohen, aims to empower the underserved to take part in and develop solutions allowing for 100% of the economy to work for the 99%. Through DICE we are working together to design new platforms to showcase creative solutions to social problems. Here the British Council can draw not only on our experience in delivering social and creative enterprise programmes but on our fundamental charter that has enabled us over the past 80-plus years to develop deep and long-lasting relationships and trust through cultural relations. As Creative England founding chair John Newbigin, who advises our DICE programme, has pointed out, creativity and creative thinking are vital to all our futures because we have to think in radical and creative ways about how to solve massive problems such as housing, pollution, transport, water and energy. Creative enterprises not only generate jobs and opportunity, they give voice to the marginalised. Take Stages of Change, for example – an amazing troupe of non-professional actors from the Solomon Islands, which was founded as a way to tackle the huge problem of domestic violence in the islands’ culture, and which has performed around the world to highlight and address this important issue. Indeed, we must also recognise and encourage creativity because expressions of the human spirt matter so much in these challenging times, providing powerful artistic counter narratives to growing authoritarianism. Fortunately, the world is not short of creative and courageous impact entrepreneurs and compassionate innovators, often working quietly within their local contexts to solve immediate problems and ignite inclusive economic solutions within their communities. Champions of value creation over value extraction often working against the odds, these entrepreneurs deserve all the ‘wisdom, courage and action’ that we can collectively marshal. We urgently need narratives, systems and stories that illuminate these constellations of oft invisible value creation, highlighting what is fundamental to the impact economy whilst uniting us globally and encouraging us locally. The great writer and intellectual C.S. Lewis once wrote that “you don’t get second things by putting them first, you get second things only by putting first things first” – reminding us that fundamental values should be at the heart of our existence. I believe that values of collaboration, creativity, compassion and courage are the primary strands of the narratives, systems and stories that we must now seek to champion – and that putting ‘first things first’ is the key challenge and opportunity of the emerging impact economy. Header photo: Rhian Sanau, a performer with Stages of Change, a Solomon Islands theatre group that addresses domestic violence.